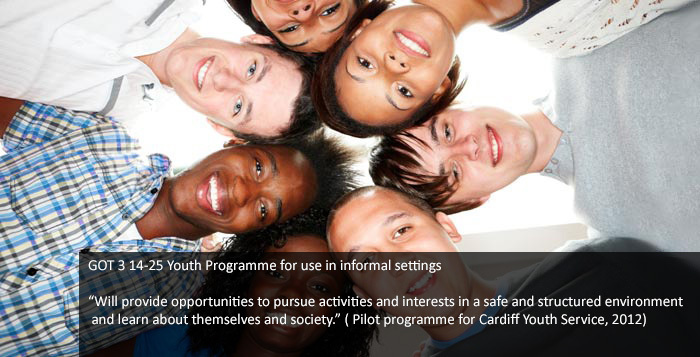 The programme counters a growing level of reported intolerance (at worst, extreme attitudes) amongst younger pupils and promotes ethical, moral citizenship and shared (British) values through safe spaces, challenge and critical thinking. 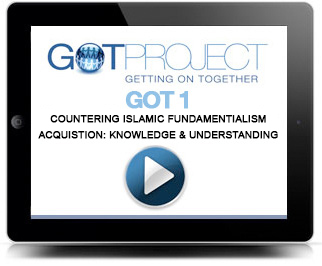 This is a fully resourced teaching programme of 4 modules focusing on the knowledge and understanding needed to counter the distortion of the non-violent message of the Islamic faith; promotes respect and tolerance for all. A fully resourced interactive teaching programme of 3 modules facilitating open debate and critical thinking on issues central to a healthy, democratic and integrated society – one which rejects the ideologies of all extremists. 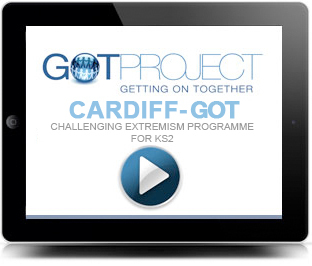 A fully resourced interactive programme of 10 modules delivered through the NAOMIE template: facilitates self-exploration and rationalisation of thoughts and feelings around extremism in today’s society within a safe and informal environment. The purpose of this module is to develop learners’ skills, whilst providing opportunities to understand and respond appropriately to global issues: facilitates critical thinking skills, problem solving, creativity, innovation and their implementation. 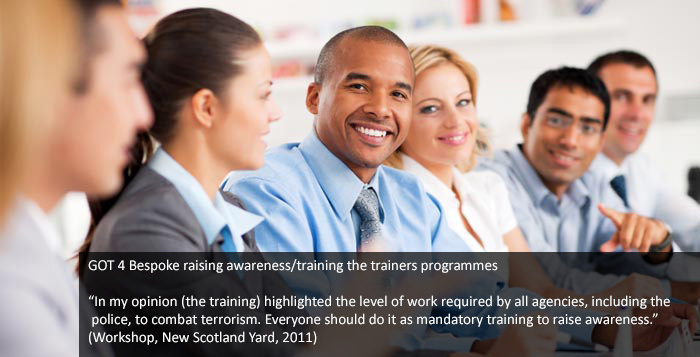 This features ‘tailor-made’ programmes designed to raise awareness and/or train trainers around the core themes of extremism and radicalisation. Previous clients feature e.g. The Met, Dorset Safe Schools & Communities.